You never go more than a few weeks without braving the depths of the tunnels and catacombs of your college to enter the financial aid office to drop off a check (fighting off all zombies and skeletons who were trapped down there a decade ago). You thought you were done writing thank you notes after high school graduation? Ha. Haha. You have so many bookmarked tabs from hours of Internet scholarship searching that you consider dedicating a separate browser entirely to scholarship searching. People assume you’re on Facebook all those hours you’re spending on the Internet and get mad that you’re not accepting their little FarmVille requests. You forget what spring breaks are. What? Break? What is this of which you speak? 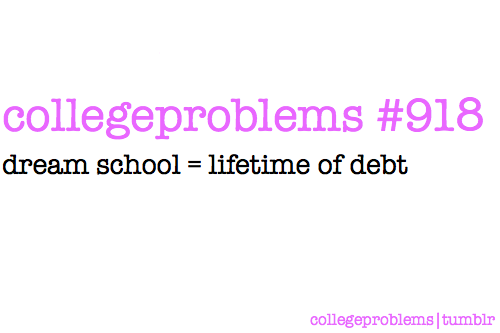 Haven’t I been applying for scholarships every break since elementary school? 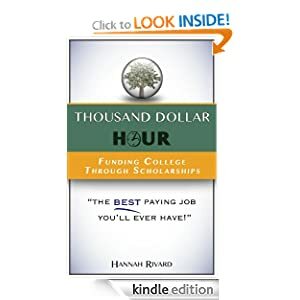 When people ask your life goals, you freak them out by spouting off a 1,000-word dramatic and polished speech precisely what you’re doing, why, how, and end with a persuasive appeal as to why they should give you money to support you in that endeavor. Your financial aid counselor is ready to ban you from the school for how many times she’s had to change the amount of loans you get. You’re kind of afraid to make eye contact with her in the hall in case she thinks you’re about to make another appointment. You no longer have a good reason to not go to grad school or get a double or triple major because you know you could stay in school for as long as you want. 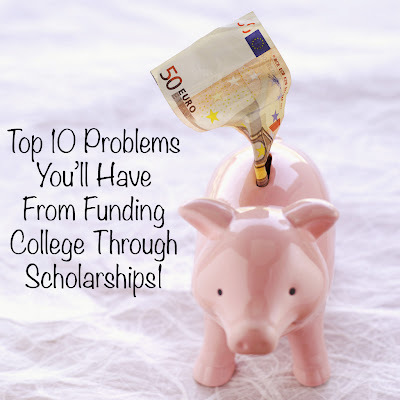 You can rattle off the definitions of subsidized loan, unsubsidized loan, Stafford loan, expected family contribution, and tuition subsidies in your sleep even though you still can’t remember your own best friend’s phone number. This makes your best friend annoyed. You are spoiled forever for “real” jobs because they’re not giving you $1,000 per hour. Thankfully this one doesn't have to be true! 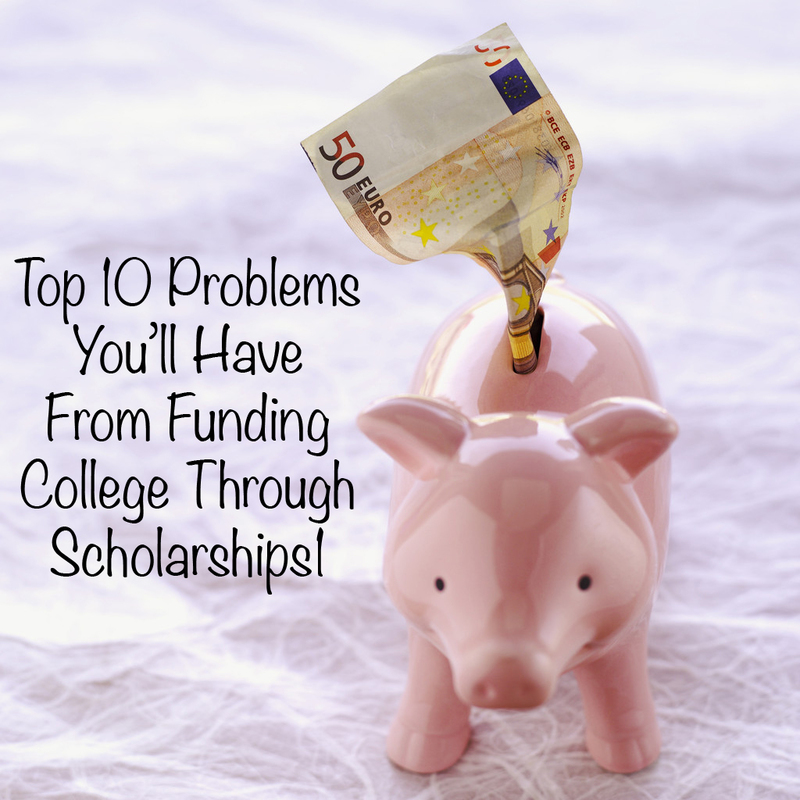 So, I’m sorry if funding college through scholarships causes issues for you. I hope you’ll manage. It’s worth it, after all.